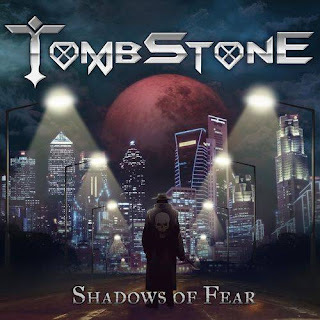 Δελτίο τύπου: «The band Tombstone, with the current line-up, saw daylight around year 2006 in the mysterious woods of Ostrobothnia on the Finnish west coast. 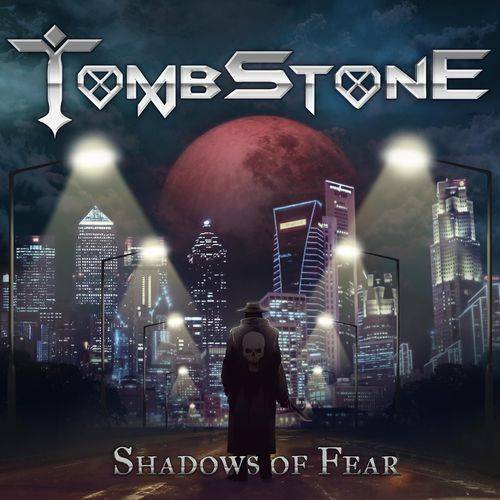 The band consists of five very different and unique members that together forms the phenomenon called Tombstone. The message of the band is to stay true to what you believe in no matter what.